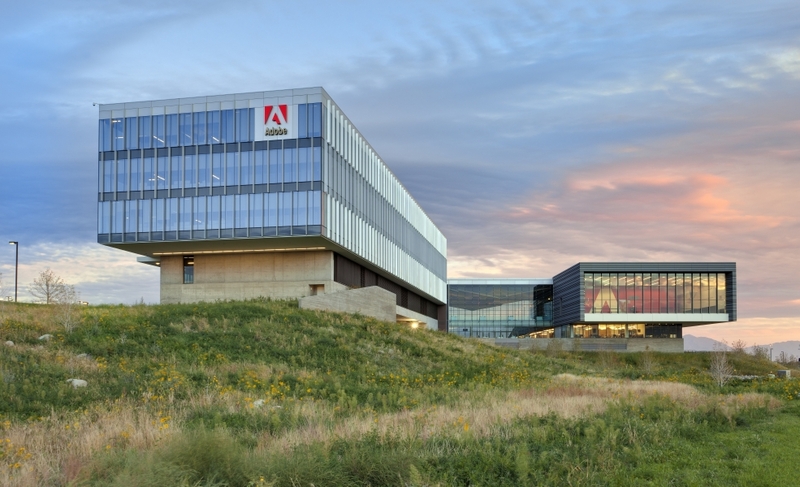 Earlier this week, Adobe® announced their plans to double the size of the company’s Lehi, UT facility. This expansion will bring in 1,000 new technology jobs and introduce a massive boost to the local economy. At Canyon Crest Dental, we are always happy to see our community grow, and we make a commitment to support all Lehi companies. That is why we are proud to announce that we will now be accepting Adobe employees as new patients. Dr. Geoffrey Grant and our entire team are excited to provide high-quality, compassionate dental care at an affordable cost. Read on to learn more about the perks available at our practice. Routine examinations and cleanings are the bread and butter of healthy teeth and gums. Why not go one step further with professional teeth whitening? This treatment can lighten your teeth up to 16 shades brighter for a dramatically improved smile everyone is sure to notice. At Canyon Crest Dental, we offer a variety of teeth whitening options, including take-home kits and in-office treatments. We are proud to offer free teeth whitening for all Adobe employees. At Canyon Crest Dental, we believe that everyone should have access to high-quality dental care. That is why we offer a variety of financing options. We accept a number of dental insurance plans, including Delta Dental, the preferred choice for Adobe. Our team of financial experts is well-versed in every facet of insurance and will correspond with insurance representatives on your behalf. In addition to dental insurance, we also offer an array of in-house and third-party payment plans. No matter what your unique dental concerns, we can design a treatment plan to fit your needs and budget. We will do everything in our power to provide you with a low-stress, comfortable experience. Newcomers and long-time Lehi residents alike have countless options when it comes to choosing a dental provider. In fact, deciding which office is right for you and your family can be downright overwhelming. We believe there are several reasons to choose us. Here, we will discuss just a few. Life is busy. Imagine being able to take care of your entire family’s oral health needs in one office building. Now you can. At Canyon Crest Dental, we provide a wide array of dental services in one location. From preventative care to cosmetic procedures to oral surgery and teeth replacement, we can perform the majority of your dental needs under one roof for your convenience. Like all fields of healthcare, dentistry is constantly changing. Rather than rely on the same old diagnostic and treatment tools used in years past, we make a conscious effort to stay on the cutting-edge of dental technology. That is why our diagnostic imaging is completely digital. 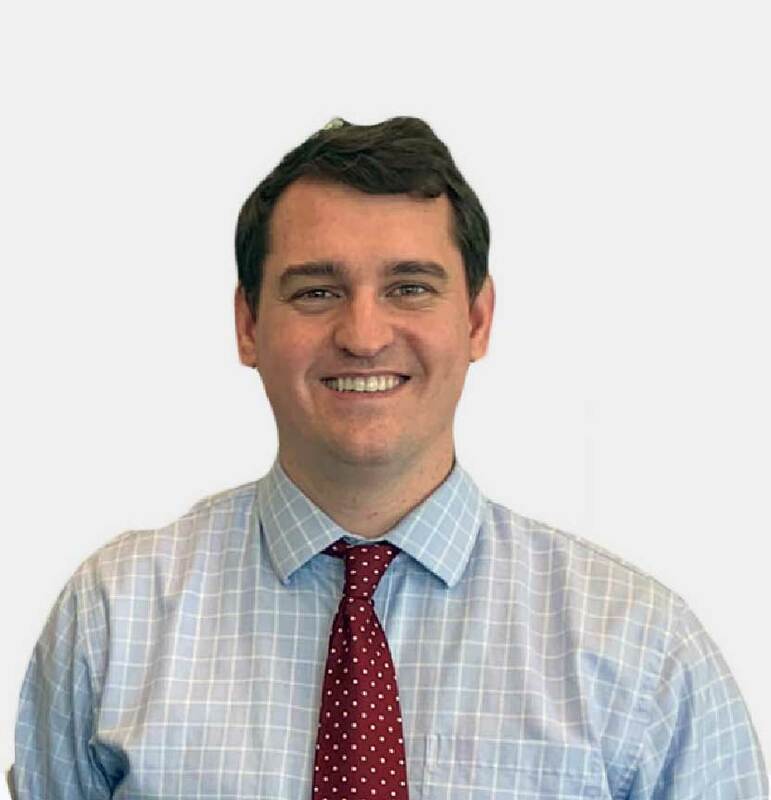 In addition to emitting considerably less radiation, our x-ray units also provide Dr. Grant with clear visualization for an accurate diagnosis. In addition to staying up to date with the latest technologies, our entire team is dedicated to learning new techniques through continuing education courses. This allows us to incorporate the newest methods into our practice, so we can provide our patients with the utmost care. Patient comfort is an important aspect of total care, and we strive to invoke relaxation from the moment you step through our door. From pillows, blankets, warm towels, and complimentary beverages, we hope you will have several reasons to enjoy the time you spend with us. Between work, school, and family activities, it can be difficult to find sufficient time for dental appointments. At Canyon Crest Dental, we make it easy. Open five days a week – plus extended hours and two Saturdays every month – we go the extra mile to accommodate your busy schedule. You have two families – one at home and one at work. At our Lehi dental practice, we can take care of both. When you’re working hard for your money, you shouldn’t have to spend it all on dental care. Let us help you make the most of your paycheck by delivering cost-effective, conservative dentistry to you and your family. If you are a resident in Lehi, UT or any of the surrounding communities, speak with a team member to find out what we can do for you. Contact us online anytime or give us a call at 801-753-9005.